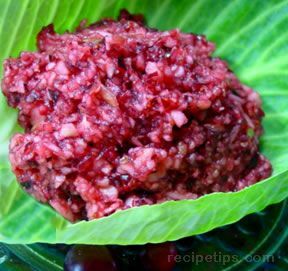 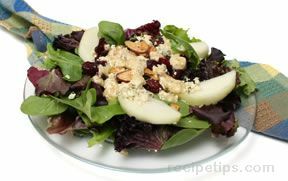 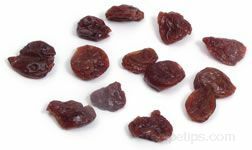 The sweet and tart cranberries combined with a walnut, onion, and vinegar dressing creates a flavorful salad that will be served again and again. 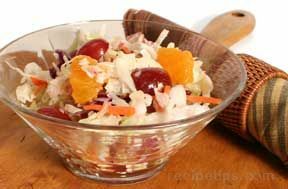 Dressing: In a small container, mix vinegar, oil, sugar, and celery seed until well blended. 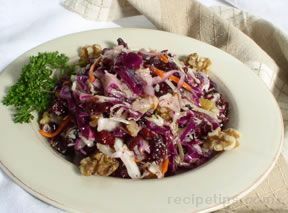 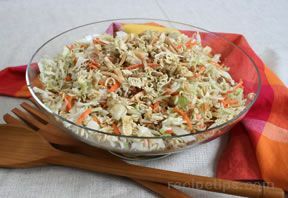 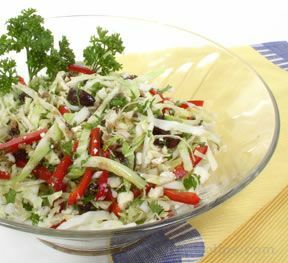 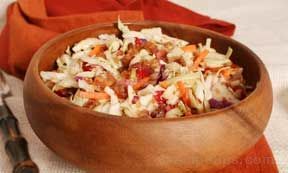 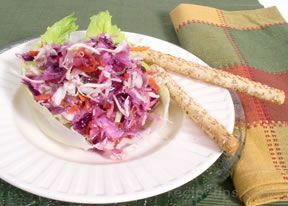 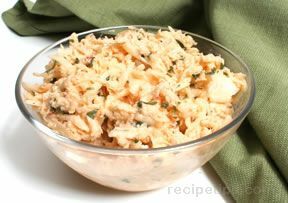 Coleslaw: In a large bowl, combine the cabbage (red and green), walnuts, cranberries, and red onion. 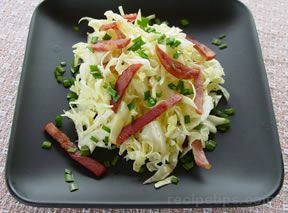 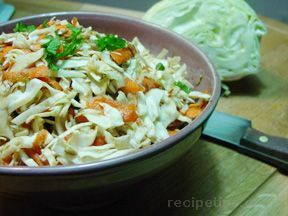 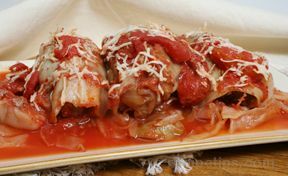 Toss cabbage mixture with vinegar dressing. 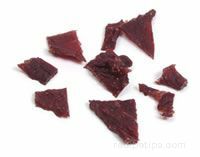 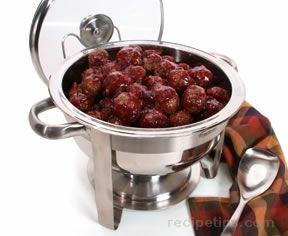 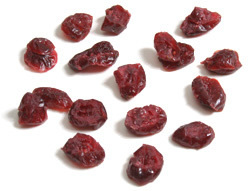 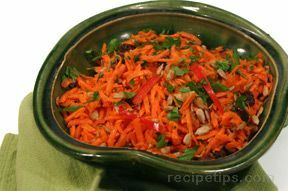 Cover and refrigerate a minimum of 3-4 hours before serving. 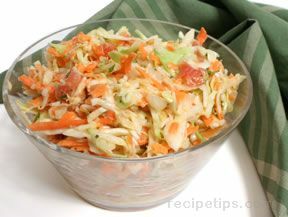 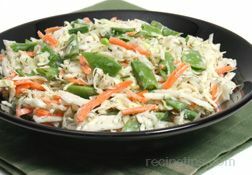 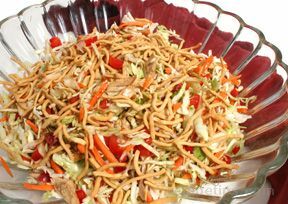 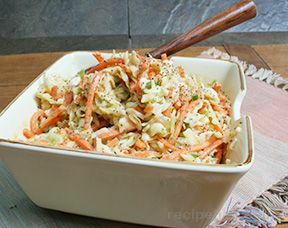 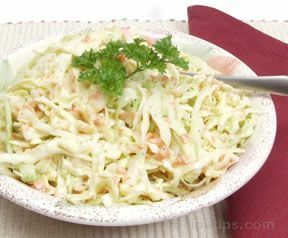 Coleslaw can be refrigerated up to 5 days. 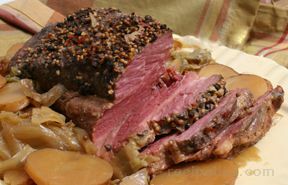 Recipe is easily halved or doubled.